Climate change could lead to significant declines in electricity production in coming decades as water resources are disrupted, a new study predicts. Hydropower stations and thermoelectric plants, which depend on water to generate energy, together contribute about 98 per cent of the world's electricity production, said the study published in the journal Nature Climate Change. electricity production capacity in more than two thirds of the world's power plants between 2040 and 2069, said the study from an Austrian research centre. "Power plants are not only causing climate change, but they might also be affected in major ways by climate," said Keywan Riahi, Director of the Energy Program at the International Institute for Applied Systems Analysis (IIASA). the study's authors, told the Thomson Reuters Foundation. Hydropower plants rely on water to move turbines, while thermoelectric plants, including nuclear and fossil-fuel based generators, need fresh water to cool their systems. scientists said was the first study of its kind to analyse the global impacts of global warming on electricity production. The problem will become particularly acute during summer months and other periods of high electricity consumption. These periods usually coincide with higher water temperatures which make it harder to cool down power plants, Riahi said. 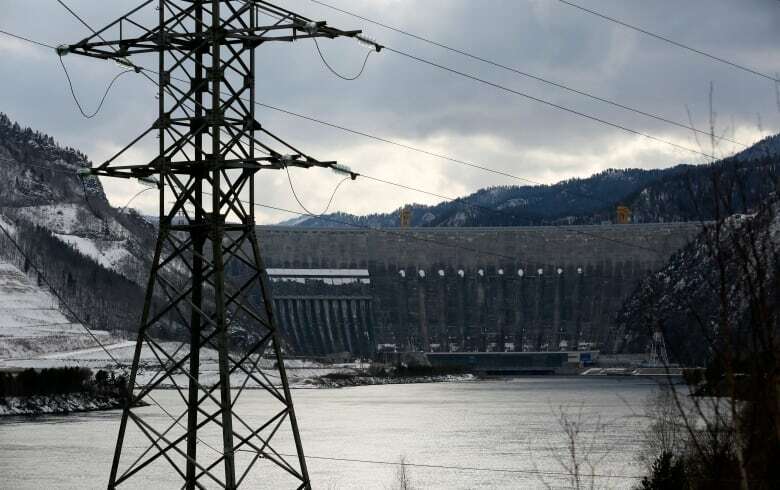 On a monthly basis, the study said as many as 22 per cent of hydropower plants could experience "strong" reductions — more than 30 percent — in their capacity. For more than two thirds of thermoelectric stations there could also be a strong monthly reduction. 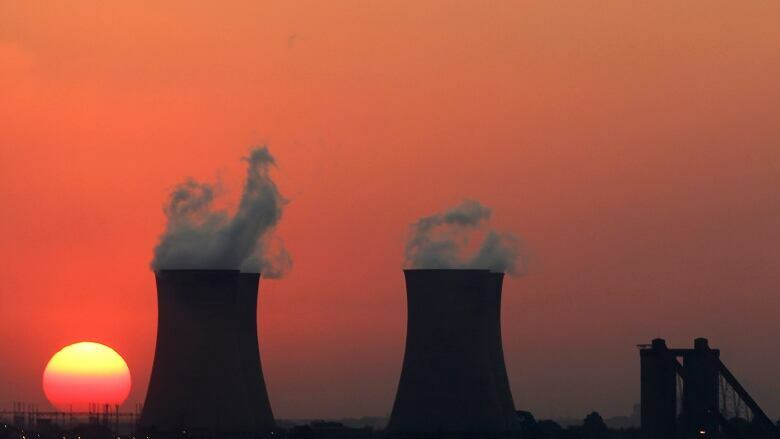 The United States, southern Africa, southern South America, central and southern Europe, and southern Australia are the most vulnerable regions for decreased power production, researchers said. Companies should invest in new technologies to mitigate the impacts of climate change on electricity generation, including switching from fresh water cooling systems to air cooling systems, Riahi said. The study analysed data from more than 24,000 hydropower plants and nearly 1,500 thermoelectric plants worldwide.